Internal ONLY / Global System? 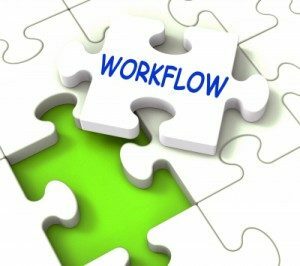 Once the workflow is decided, you have to decide on whether the external stakeholders like Design Agencies, Printers and Pre-Media Agencies will be part of the proposed system. Answering these questions will smoothen the IT’s role in the planning and roll-out of the system. In general it’s best to start with a simplistic folder structure and don’t overcomplicate things by creating a hi-level of granularity. 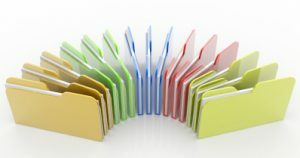 When creating a folder structure, consider how this can expand to accommodate various files that you will create in the future. Be consistent with your usage of your folders structure (as well as a file naming convention) for all of your projects. For example, you need to decide on whether you want to organize the files as per country / region / brand / pack type, etc. Metadata is basically information about your assets. It helps describe the content of your assets. Metadata is extremely important, because it not only helps us describe our assets appropriately, but most importantly, because it helps everyone easily find the assets. 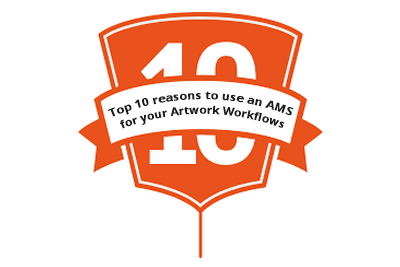 It is imperative that all the Artworks are created or revised as part of a campaign or a project. Most of the organizations have a project manager driving the project keeping in mind a Launch Date. So, it helps if the projects are tracked with information on deadlines and alerts on whether we are meeting the deadlines. When users are reviewing or initiating a artwork, the system should provide options for entering data in the system. The data could be entered by the user or could come from an external system (like ERP / PLM). The system should automatically perform the necessary validations (like check whether the same item code is already in use) and alert the user accordingly. 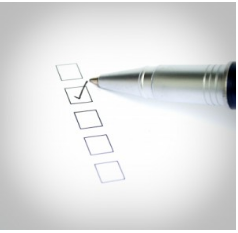 When users review an artwork, the system should help them by providing a relevant checklist. The system should manage the checklists based on Country, Brand, Pack Type, Department, etc.